I think there is no such a person in the world who has never watched amazing Disney movies, which enable us to turn back to childhood. Even being adult we admire these movies and take any opportunity to watch them again and again. I’m crazy about Disney movies. When I’m watching them, my enjoyment is endless. I have wonderful news for the admirers of Disney movies. Soon new stories are coming out. They are of different genres: fairy tales, adventures and love stories. I can’t resist my temptation to see them as soon as possible. You can also get a pleasure from these marvelous movies. 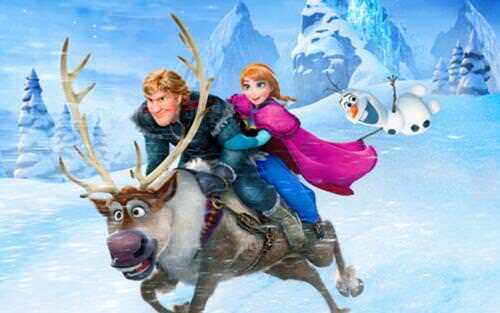 Here are 9 new Disney movies I’m looking forward to watch. 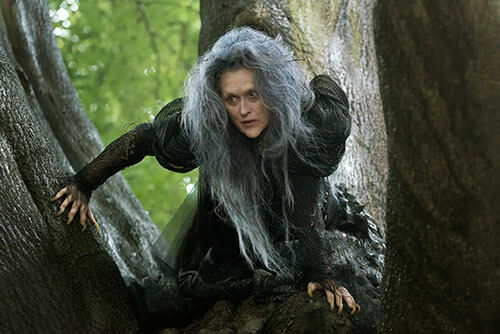 This movie is a representation of classic fairy tales, which are so much adorable by children and adults. The best traits of well-known characters such as Little Red Riding Hood, Cinderella and Rapunzel are combined here. The main reason for you to watch this film is its cast. You will be greatly impressed by the acting of famous stars such as Johnny Depp, Meryl Streep and Anna Kendrick. By the way, you will have a chance to hear incredible singing of these actors. If you are eager to see this movie you should wait for some time. It will come out only in December 2014. No doubt that everybody enjoys and appreciates the story about Cinderella. Since our childhood we have read this magnificent fairy tale dozens of times. Girls have always been fascinated by the story of poor Cinderella. In the nearest future we’ll be able to watch a remake of this wonderful story. I’m convinced that the quality of this new Disney movie will surpass the previous ones. The director of the movie is Kenneth Branagh who also directed one of the parts of Harry Potter. The main stars of the movie that you are expected to see are Helena Bonham Carter and Cate Blanchett. So many people look forward to watching this new and incredible movie. It is much spoken about. The plot of the movie is quite trivial, nothing surprisingly different from what we used to see in adventurous films. The main character Anna overcomes obstacles trying to save her kingdom which was spelled by the witch. You will be definitely captured by this new movie. The actors of this movie are not such great stars, but still they are extremely talented. Their acting is beyond all expectations. They are Idina Menzel, Kristen Bell and Jonathan Groff. Perhaps, sometimes you can give freedom to your imagination and think about the life in the world if dinosaurs didn’t die out. Be sure, Pixar and Disney have already touched upon this question. All the questions about dinosaurs, which you are so much interested in will be revealed in a new film The Good Dinosaur. It comes out in 2015. 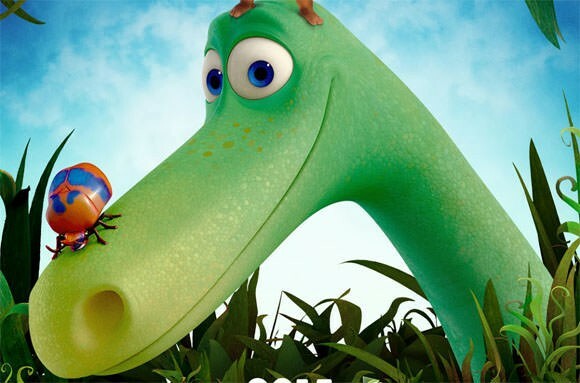 The story shows friendly relationship between dinosaur Arlo and a human Spot. This movie is a perfect mixture of love and laughter. Usually, glorious Disney movies are based on classic fairy tales. 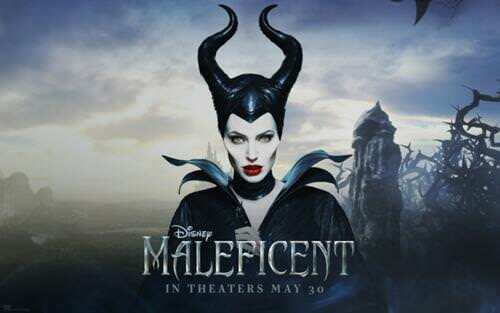 The same tendency we can also observe in a new movie Maleficent, which will come out in 2014. The story about Sleeping Beauty dominates in this movie. But the plot was subjected to some changes. For example, the story is told from the perspective of the villain whose name is Maleficent. The greatest attraction of this movie is a brilliant star Angelina Jolie. There are lots of Disney stories about princesses but Sleeping Beauty is my favorite. And I can’t keep my excitement waiting for this new movie. Different kinds of emotions will be represented in another Disney movie Inside Out. The story is shown through the emotions of a little girl. You will be delighted when hear the actors starring in this movie. They are Bill Hader, Amy Poehler and Mindy Kaling. If you look forward to see this movie, you should be ready to wait until June 2015. 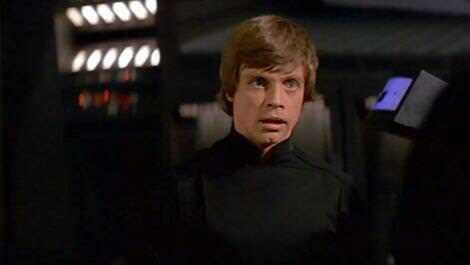 I was deeply astonished when I found out that a new Star Wars movie will be produced by Disney. At first, I was not sure that it would be appreciated so much as the original Star Wars. Nevertheless, I didn’t want to make hasty decisions. My choice was to wait until the movie comes out. Only after watching it, I can make conclusions. Still we don’t know much about this film, which will be released in 2015 and directed by J. J. Abrams. 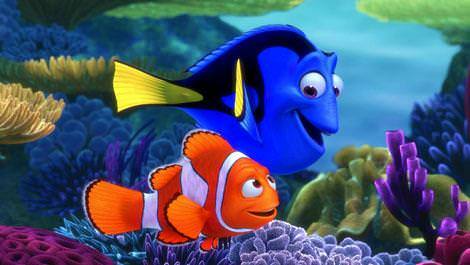 One more Disney movie for which I’m waiting with excitement is Finding Dory. The information about this film is quite obscure because it will come out only in 2016. Even the storyline is not known exactly. Ellen DeGeneres is the scriptwriter of this film. I can say definitely it will be something incredible, awesome and popular. During the next two years we should only anticipate this great release. 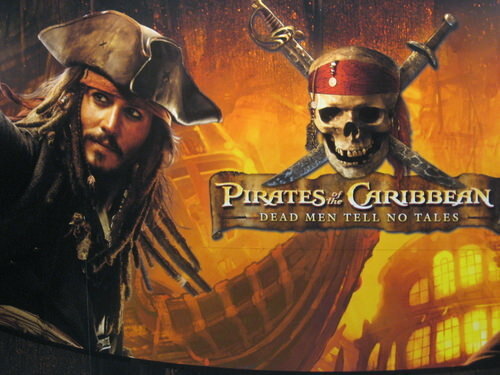 During several years Pirates of The Caribbean series have enjoyed an amazing popularity all over the world. Brilliant actor Johnny Depp performed a part of Captain Jack Sparrow more than perfectly. The new installment of the series will be presented to the audience not earlier than 2016. 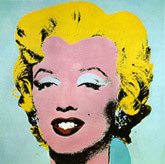 Consequently, we can’t know a lot about the film. Still some rumors say that Keira Knightley and Orlando Bloom will perform their usual characters of Elizabeth Swann and Will Turner. Disney movies are so much precious for me. They give me an opportunity to feel the spirit of childhood and live those pure emotions one more time. Even being adult, I don’t miss a chance to see Disney movies. That’s why I will certainly watch the films mentioned above. Do you share my excitement about these films? 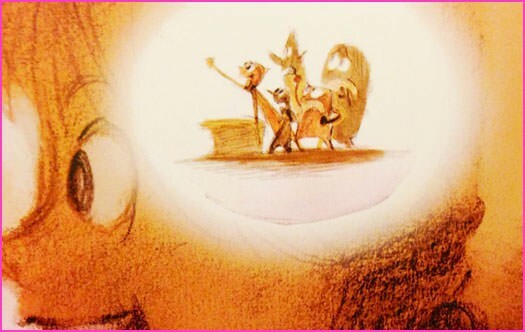 What are the reasons for Disney movies to be so popular and admirable?